Curing Light Sleeves, 400/Pkg - A.N.B. DENTAL INC. 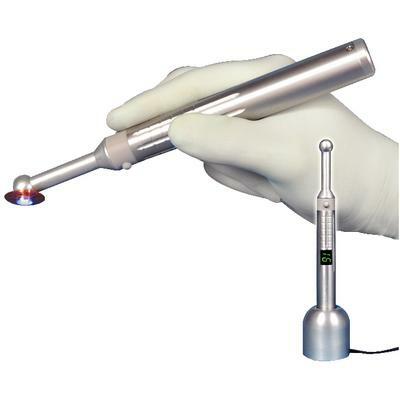 The curing light sleeves are used to cover Accucure 300 and Precision Curing Laser to prevent contamination.